Are you planning your trip to Corbett National Park? You must be very thrilled to wander around this amazing reserve. But your trip is incomplete if it is not planned and a perfect accommodation will surely complete your trip. Corbett Leela Villas is one of the most captivating locations for most of the vacationers who wish to mark a catchy presence at this unique tiger reserve in Uttarakhand state. Corbett Leela Villas has everything that a tourist wants for a comfy stay. Booking an accommodation at Corbett Leela Vilas will be the most perfect decision for you when you will realize the absolute comfort and luxury carpeting your way. 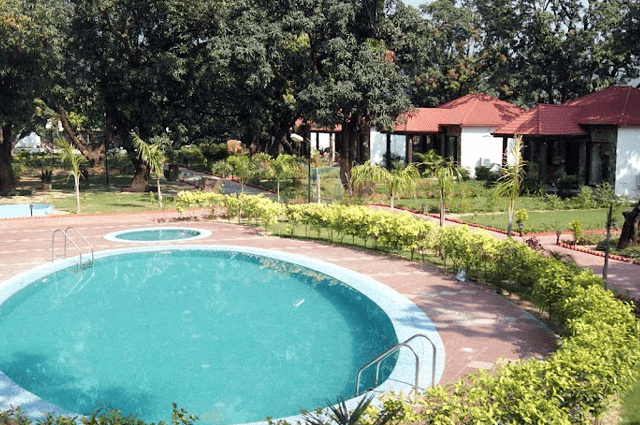 Spending your whole day at Corbett Park is really a tiresome experience and when you return to your room, you seriously won’t believe when your wearied and fatigued body immerses into the tranquillity of comforts and relaxant. – Open and wide luxurious air-conditioned bedrooms. – Well decorated and furnished with Wi-Fi/internet and LCD connected with satellite channels. – Attached bathrooms with hot and cold running water. – King size swimming pool with children’s pool available with every safety measures. – 24×7 reception and housekeeping services. – Recreational hall and multi-cuisine restaurants. – Parking and laundry facilities. 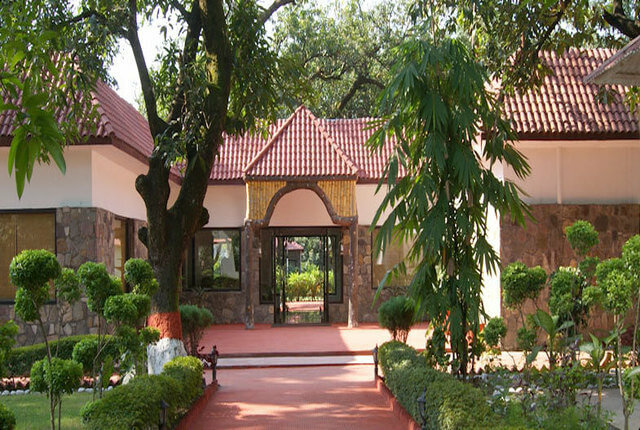 For complete satisfaction and to receive benevolent services you must approach the Corbett Leela Villas. By offering the eloquent services, they assure you to have complete enjoyment and soothing amenities focussing your trip into a mind blowing episode. Book your stay now at Corbett Leela Villas for a mind boggling experience and enjoy your trip completely at Corbett National Park. For more information about this resort Click here.